BODEGAS SOBREÑO is a family-run winery set up in 1998 with the aim of producing first-class wines for the most demanding markets with an exceptional grape variety, Tinta de Toro, clon of Tempranillo. 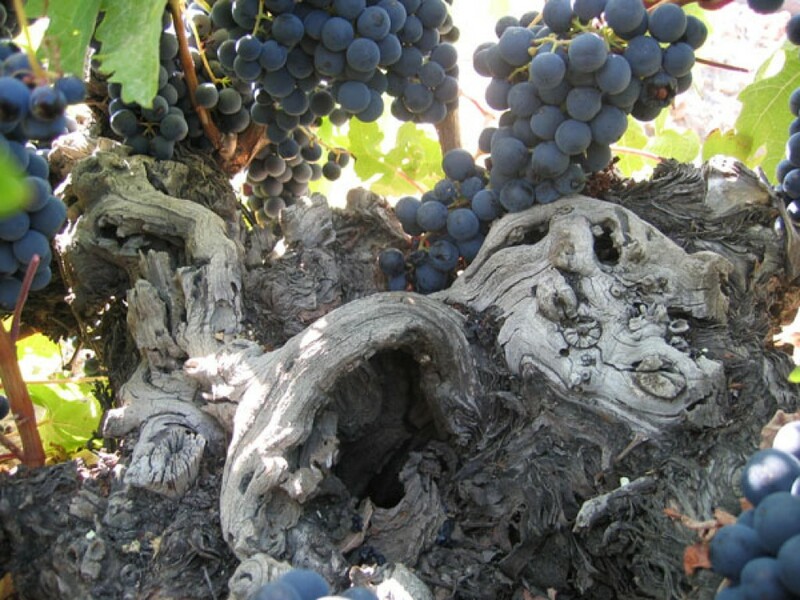 The winery produces its wines with painstaking care from the very start of the process: the land. FINCA SOBREÑO has 80 Ha of vineyards, more than half of which are more than 35 years old. 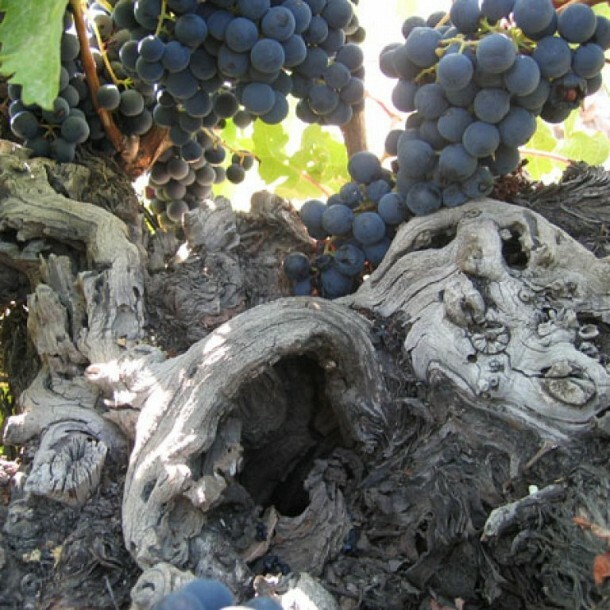 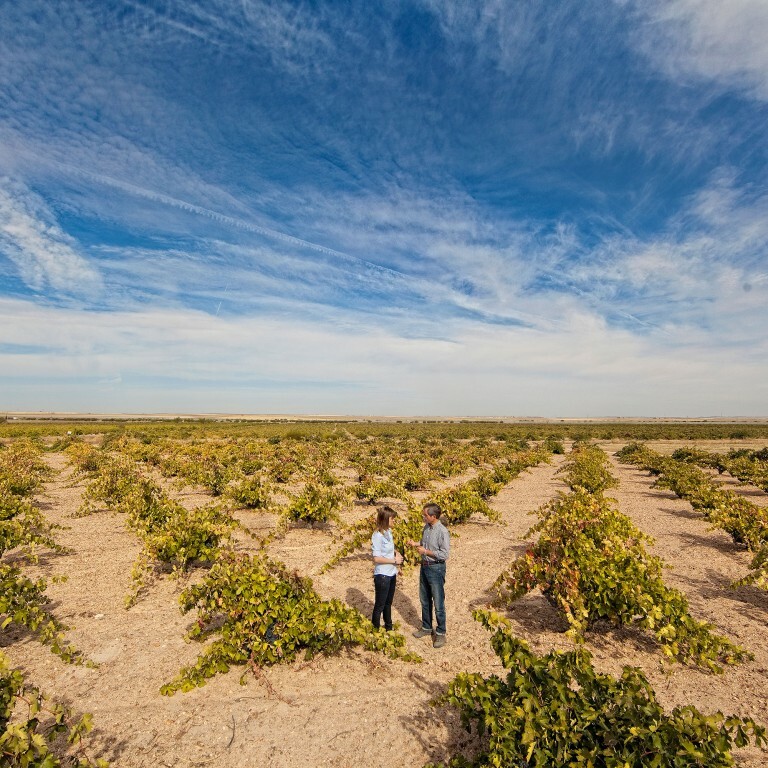 A quarter of its vineyards qualify for ecological production. 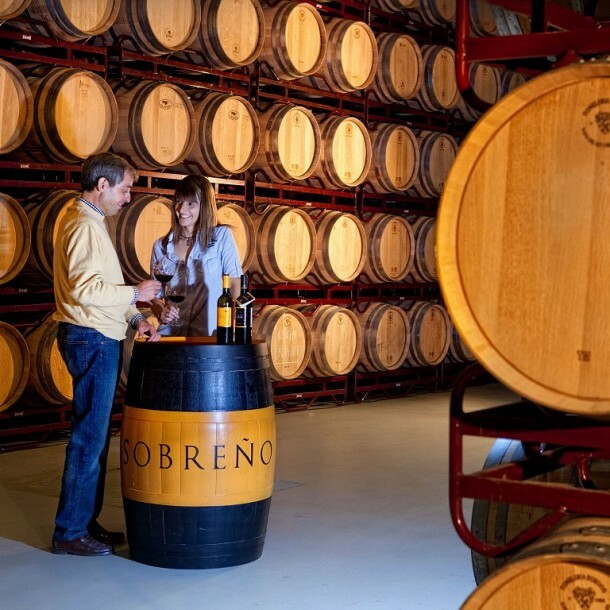 FINCA SOBREÑO is a modern winery, adapted to the latest technologies, but at the same time it is a staunch supporter of traditional winegrowing methods and sustainable agriculture as an essential part of its strategy.